It is quickly reaching a point where a company’s business functionality is about as good as the software package that is driving its core operations. Whether you are managing a team of software developers on an ongoing project, or simply need a way to better manage millions of files, pre-existing software solutions are generally at the heart of everything your company does. 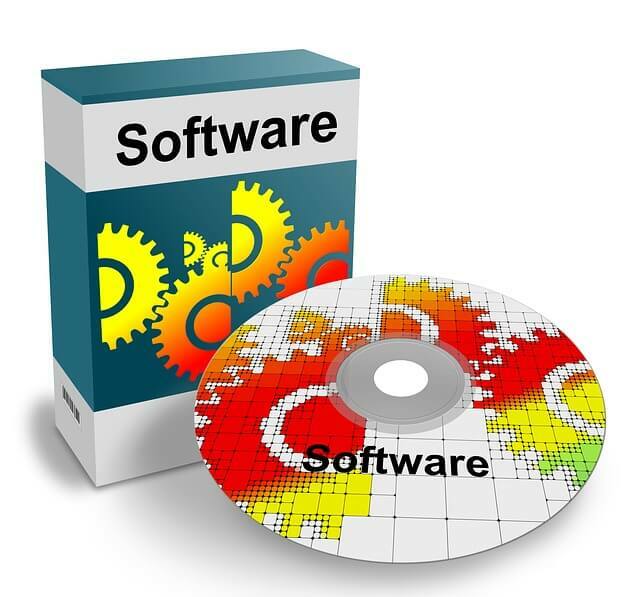 Whether you like it or not, software makes the world go round. Unfortunately, this means that the software component is often the most integral part of a modern business’s structure. When the software lags or fails to perform in any way, it can dramatically effect how a business operates across the board. However, the more complicated software becomes, the more difficult it becomes to troubleshoot and correct. Though a team of programmers will often isolate and remedy any emerging problems in a reasonable amount of time, such a situation may become near impossible as systems grow to be able to handle a larger capacity of information manipulations in the not so distant future. According to an article at KurzweilAI.net, new advancements in a silicon oxide based memory structure will make it possible to put a terabyte of information in an area the size of a stamp. While this is great news for the computer industry, leading to the idea that companies will be able to harbor on-site clouds more easily, this same news could create problems for how software aids in the control and maintenance of business procedures. With more usable RAMM on the way, this provides much greater space for much larger software packages. These software packages will not only be larger, but they will also have the capacity to service more complicated business operations. The unfortunate draw back of larger software programs, which do more complex processing for businesses, is that these business software solutions will inevitably need maintenance. The more code a team of programmers has to sift through to isolate software based problems, the longer this process and the related system downtime will tend to be. To keep business procedures running smoothly and online as much as possible, larger software packages will inevitably require software monitors that operate and scan for problems faster than humans. These solution test programs not only need to be able to find and isolate problems faster, but they also need to identify the nature of the problem for more efficient maintenance. The ideal situation for resolving these types of problems is to have monitoring software that is itself intelligent enough to remedy problems arising within the software package. This needs to occur without requiring much assistance from a human. The scope of this problem grows not only with increases in memory, but also with increases in the size of data sets being used by companies. In this sense, monitoring programs will need to be intelligent enough to automatically engage and rewrite software packages on the fly. This becomes necessary to handle dynamic problems that will inevitably arise in systems that depend on solutions that humans will be too slow to provide.